We blow glass five days a week. Being a small team (Ola Höglund and Ossie Höglund), the glassblowing times vary. 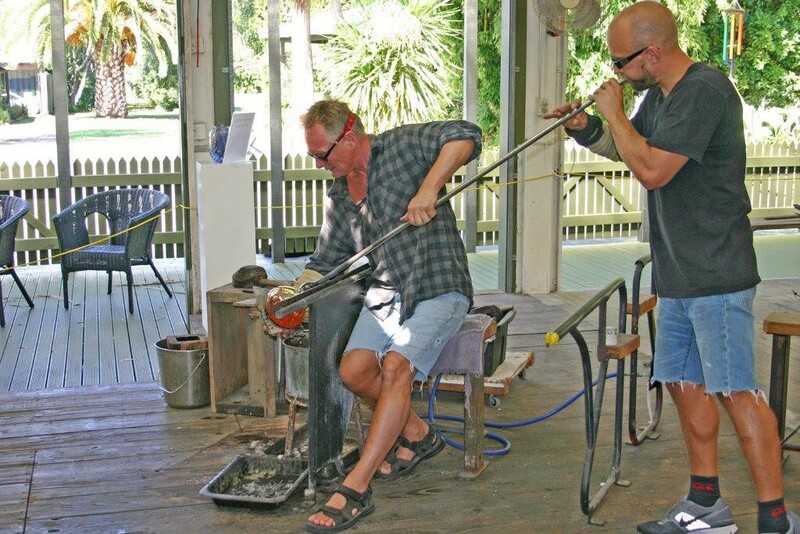 The glassblowing schedule is always subject to change, so please ring us on the morning of your visit to find out if and when you can watch glassblowing in action. There is no charge for viewing. Our gallery is fully stocked with new work and a glassblowing video is showing on the screen in the museum area. We are open daily between 10am and 5pm. Sorry, we have no glassmaking classes planned this year.